The spring and summer are the busiest times because many companies have their picnics in the park. Some of the larger companies request several ponies for 2 or 3 hours giving large numbers of children an opportunity to ride and pet them. 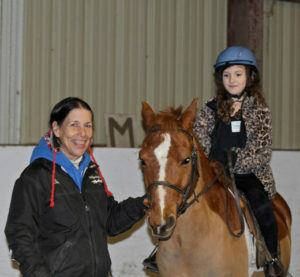 The groups of children that come with their families always look forward to the pony rides. There are also calls from parents who want to do something special for their child’s birthday. The ponies are rented by the hour and the children have several chances to ride during that time.